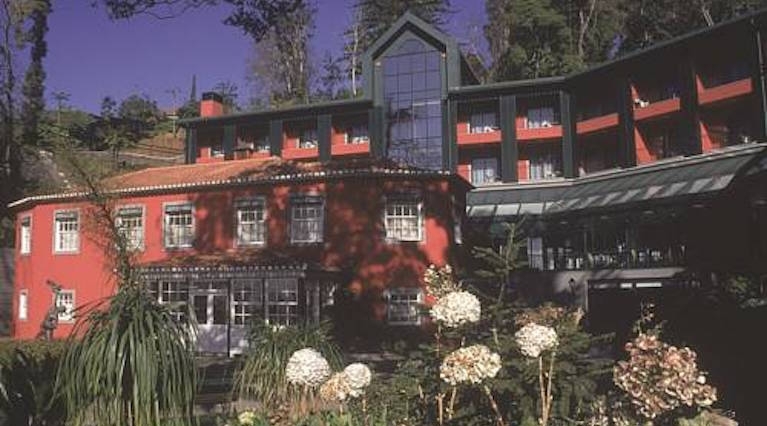 Come to Madeira in style and stay at a luxury five-star hotel. Book your Madeira Holiday in one of the below amazing five-star hotels where you will find high standards of customer service. Enjoy a delicious meal at the hotel or simply relax by the pool. Browse our top 10 five star hotels in Madeira to find a luxurious place to stay in Madeira. Set within tropical gardens on the Bay of Funchal, the Royal Savoy features 2 heated lagoon-style pools and private sea access. It combines exotically decorated interiors and contemporary architecture. Surrounded by tropical gardens, the seaside Pestana Grand features the largest salt water pool on the Madeira Island. 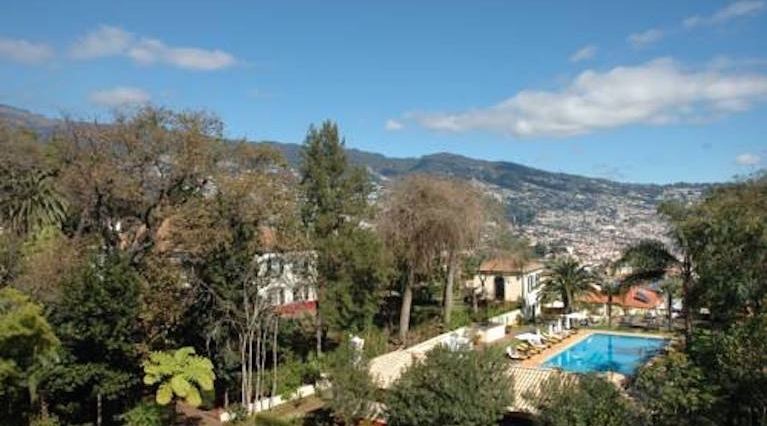 The hotel offers fine dining and access to the Funchal coastline promenade. 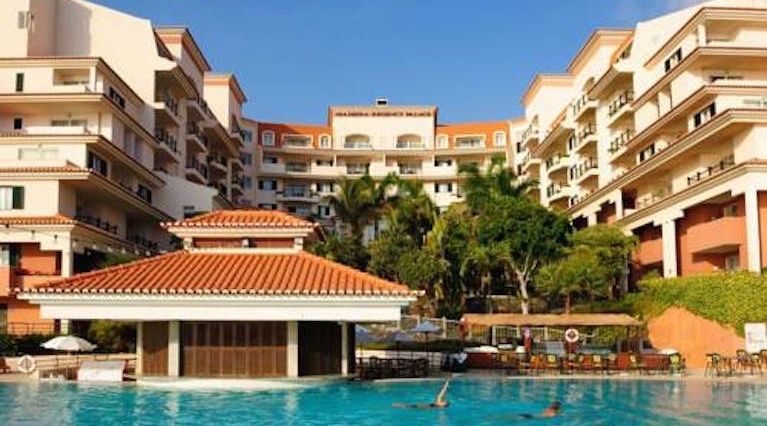 Surrounded by tropical gardens with lakes and waterfalls, the beachfront Madeira Regency offers 2 outdoor pools and luxurious spa facilities. Free shuttle bus runs between the hotel and the centre of Funchal. Situated in the picturesque village of Monte, surrounded by extensive mature gardens, this historic manor house hotel offers elegant rooms with a balcony. Facilities include an indoor pool, a fitness room, and a hot tub. 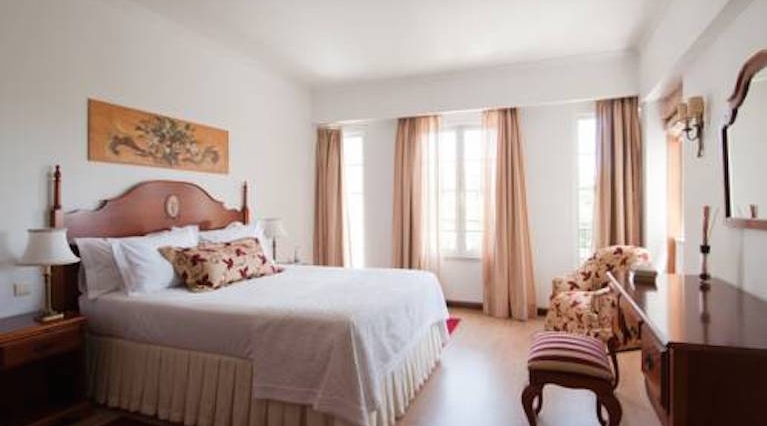 Casa Velha do Palheiro is a 5-star manor house hotel situated in the old Palheiro Gardens in the foothills of Funchal. With access to the stunning Palheiro Golf Course, guests can also enjoy various golfing discounts. 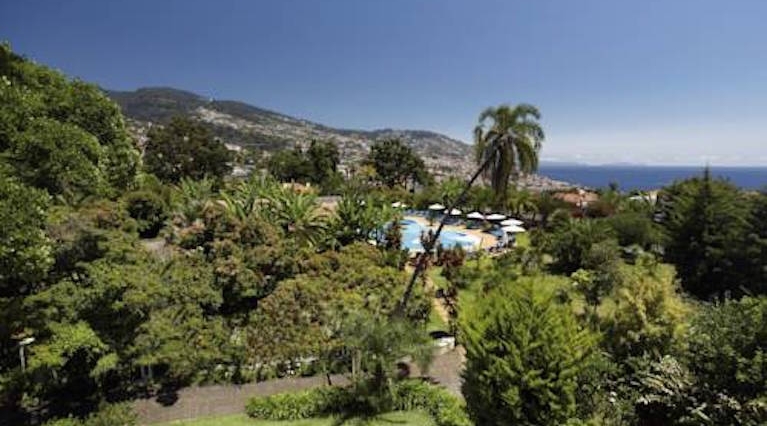 Located on one of Funchal’s hills, this 5-star resort offers air-conditioned rooms with balconies. 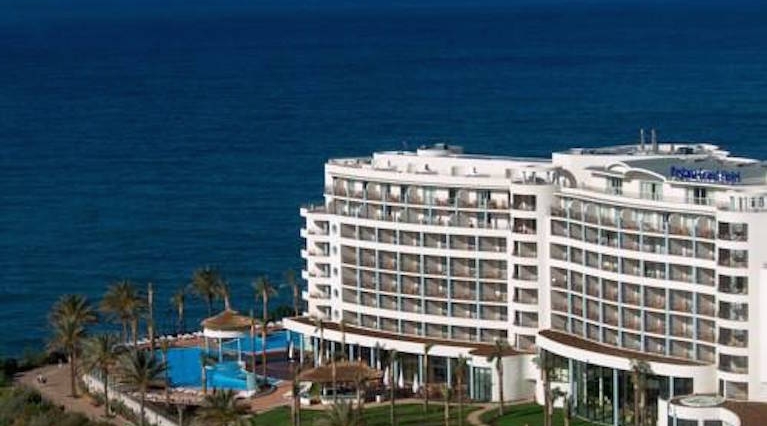 It has a full-service spa, an outdoor pool with cushioned loungers, and a seafront fine-dining restaurant. This exclusive 5-star hotel in Madeira offers elegant rooms with a private balcony featuring views of the surrounding botanical gardens or the Bay of Funchal. Facilities include an outdoor pool. 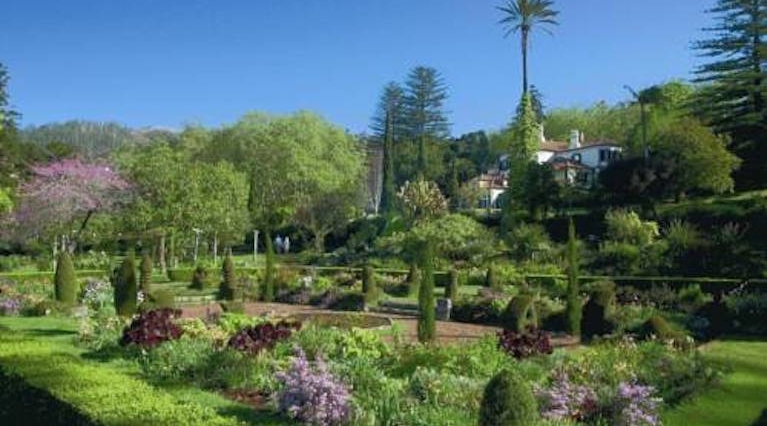 Located in the hills surrounding Funchal, this 18th-century mansion is set in extensive botanical gardens with 500 different plant species. All rooms have balconies overlooking the gardens or the Atlantic. 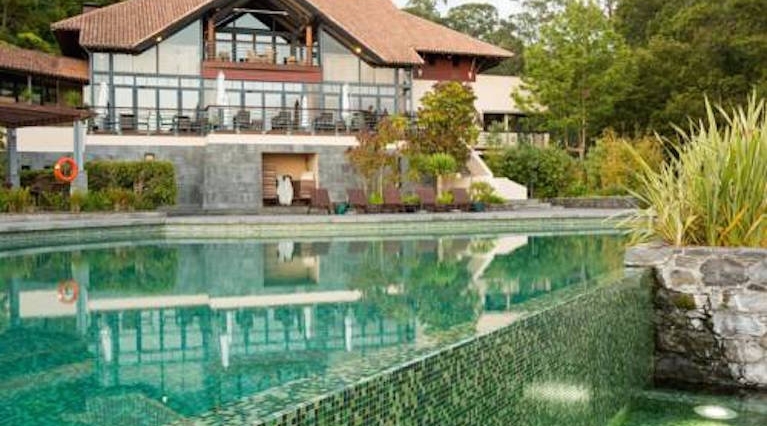 Set in lush, landscaped gardens, 5-star Quintinha São João features a spa and indoor and outdoor heated swimming pools. Overlooking central Funchal and the bay, it is 2 km from Funchal Cathedral. 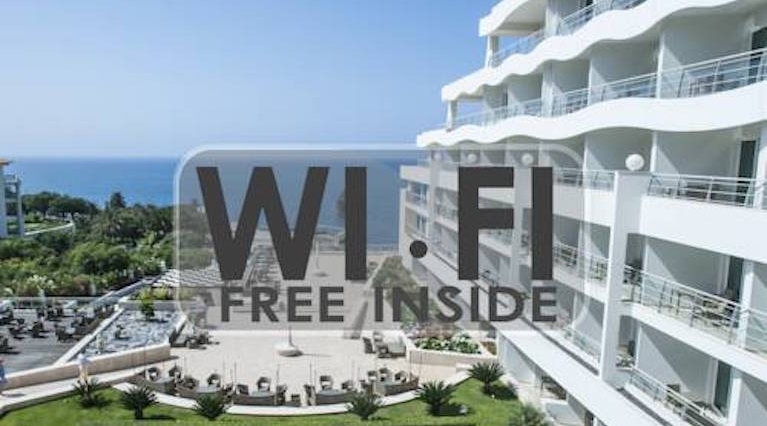 Located close to Funchal’s city centre, overlooking the Atlantic Ocean, Meliã Madeira Mare offers free WiFi, an indoor and outdoor pool and a spa. Its elegantly-furnished rooms offer a balcony and cable TV.